Please note this is an older version of our current business course. to make the programmes we offer relevant to TESOL teachers today. 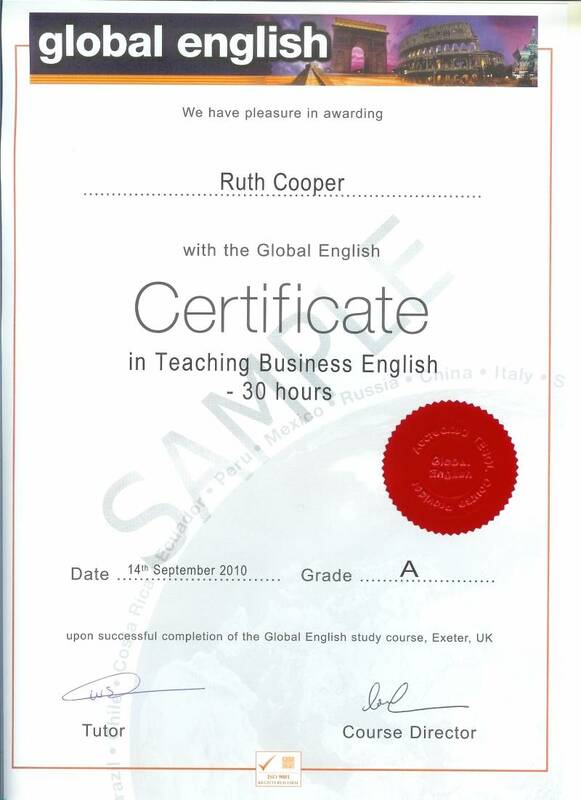 Please note this is an older version of our 30 hour Teaching Business English course. A new and updated version of this course is available here. - What is Business English? I really enjoyed this course. The content was interesting and challenging, plus it was easy to follow.. I found the tutor’s comments very useful and encouraging!